Hair serum is a new term for the beauty gurus today. But still most of us don’t know the real meaning of hair serum. Serums are supposed to provide healthy shine to dry frizzy hair. They also form a protective coat which prevents hair from dust and pollution. Now, coming to one of most sought after serum in market MATRIX SMOOTHING SERUM. Biolage Smoothing serum smoothes dry, frizzy, and unruly hair. A fusion of taming polymers and avocado and grapeseed oils gently envelopes hair to control frizz and seal in smoothness without weight. Hair stays shiny, nourished, and manageable all day. 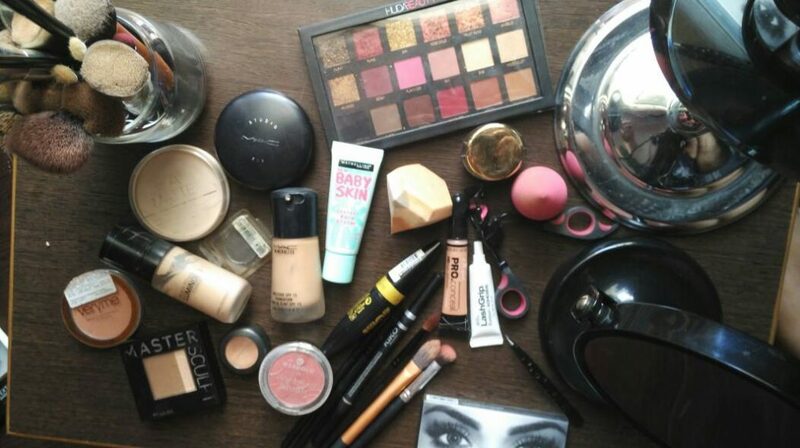 Work a small amount of product in hands and apply evenly through damp hair. Blow-dry or style as desired. Can be re-applied throughout the day for added shine and frizz control. PRICE: Rs. 215 (Indian Rupees) for 100 mL. INGREDIENTS LIST: 1001294 ingredients: Cyclopentasiloxane, Dimethiconol, C12-15 alkyl benzoate, Persea Gratissima/Avocado Oil, Vitis Vinifera/Grape Seed Oil, Limonene, Hexyl Cinnamal, Coumarin, Linalool, Butylphenyl Methylpropional, Hydroxycitronellal, Amyl Cinnamyl, Geraniol, Alpha isomethyl ionone, Isoeugenol Benzyl Benzoate, Cinnamyl Alcohol, Parfum/Fragrance. My Experience –This is my first serum. Actually my first try on serums. 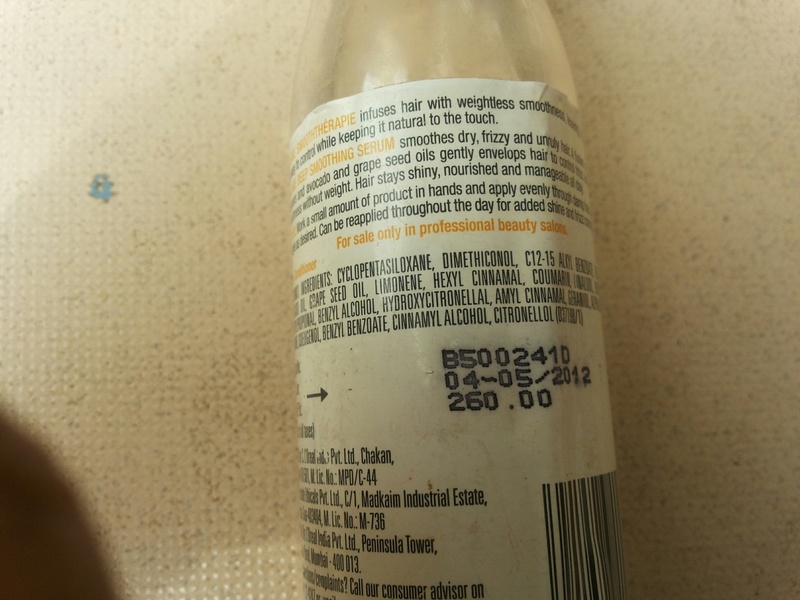 The serum comes in a slick bottle with product details mentioned. The bottle is transparent so you can easily see the product left. The bottle has flip flop on top which when flipped the liquid comes out easily. 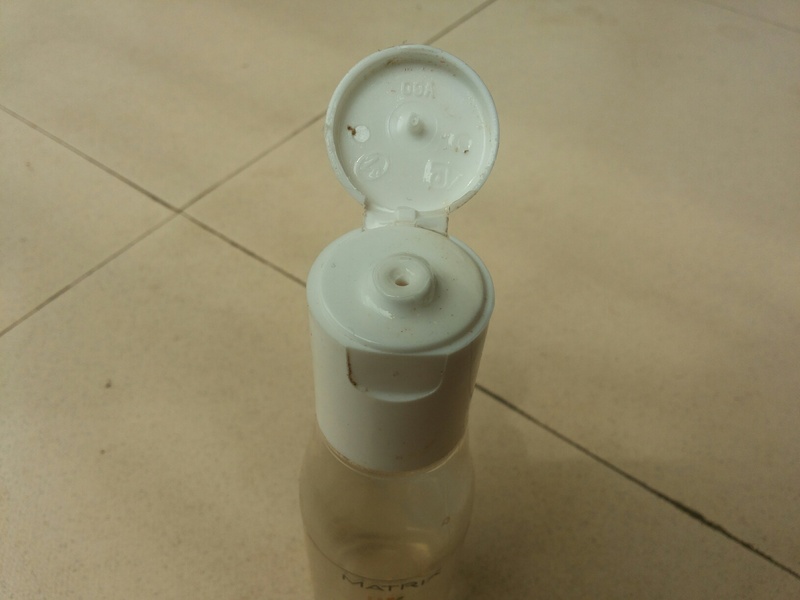 Now, even when the bottle is flipped accidentally and the cap is not opened there will be no spillage. So you can safely keep it in your purses without worrying much. I apply it only on days when I shampoo my hair. I apply it when my hair is half dry more on wet side. Rarely I have applied it on fully dry hair. The fragrance of the serum is very pleasant not overpowering at all. The liquid is clear gel like structure but little thick. 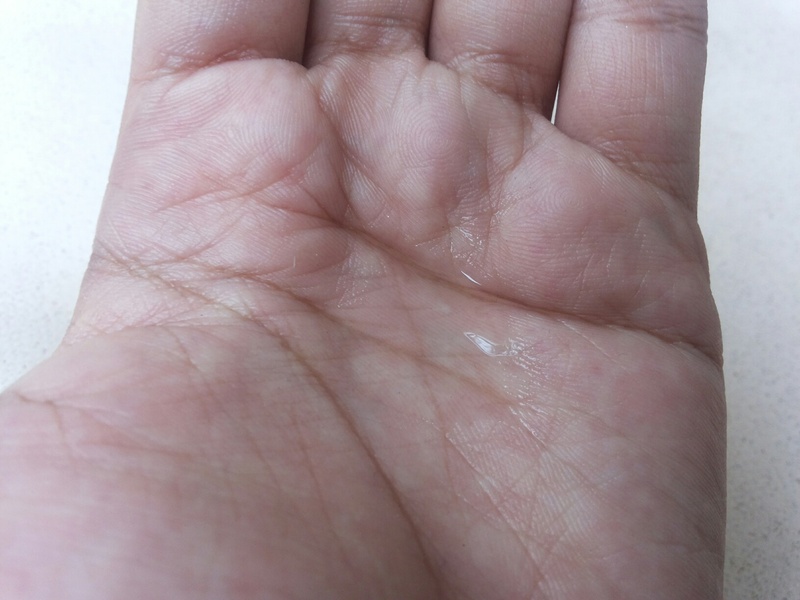 I take 2-4 drops in my palm turn the hair upside down and spread it on wet hairs. The serum easily gets spread. After that I leave the hair to air dry. I feel that applying the serum fasten my hair drying process. 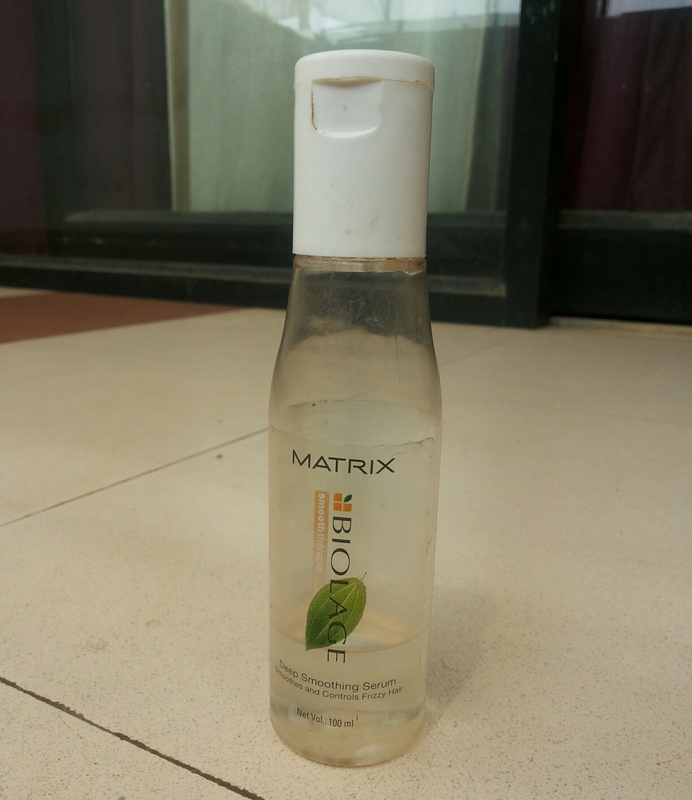 Also, it imparts a noticeable shine and controls frizz to great extent. Now, coming to the most amazing part I have been using this serum from past 1 year. Yes…it doesn’t seem to finish. So, in this way you can see its upper long-lasting. Moreover, I have never experienced any hair fall with this serum. I was also little scared to try serum initially. I thought this will make my hair weigh down but it didn’t. RECOMMENDATION –It’s my first serum and I am head over heel with this serum. I love to the core. A must try from my side.